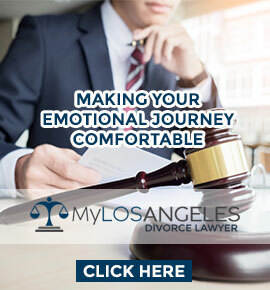 Many people think that the process of divorce is simple. They think that if you can get a good lawyer, you will be able to get a good amount of money due to various settlements with your spouse. However, divorce can be actually expensive. Divorce lawyers are expensive. 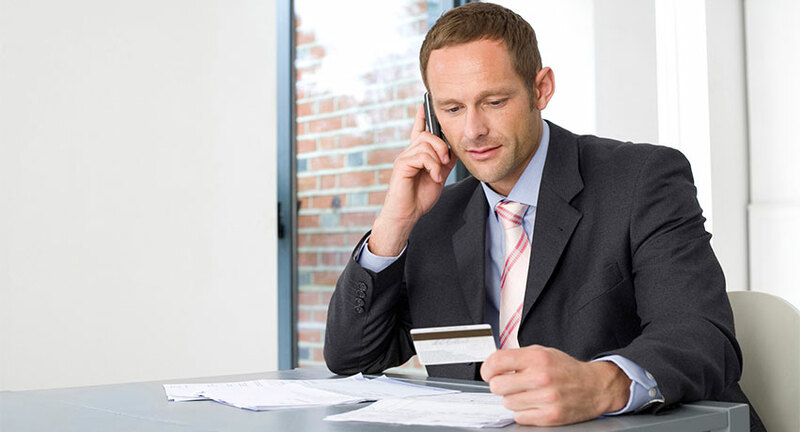 You will see many lawyers advertising that they will file a divorce for a few hundred dollars. Well, this is only true when all your matters are settled and you only need to fill out a form. But in most divorce cases, the situation is not that simpler. There are financial matters and child custody involved. Dealing with these will increase the cost of your lawyer and at the end, it will become very expensive. 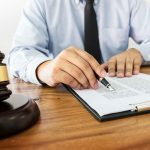 If your lawyer lacks financial knowledge while making a settlement for the divorce, then it might cost you a lot of money if things turn out to be wrong. For example, if the lawyer makes a mistake in projecting the long-term value of retirement funds, then your ex-partner can sue you. It will cost you a lot of money. Settlement mistakes like this can cost thousands of dollars. Some lawyers try to earn your trust by making false promises. However, when they cannot get you the outcome you expected, your money is wasted. When you file a divorce, you should be prepared to spend some money for it. You should know about the hidden costs so that you don’t get shocked if the process becomes too expensive.